After years working with Quercas garryana, we're only just beginning to see its potential. 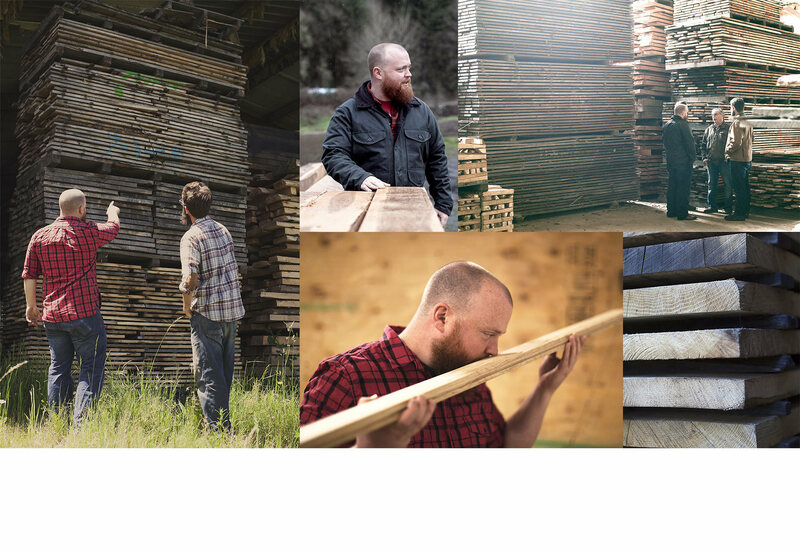 We must make a product that reflects the distinct character of the place we call home, the Pacific Northwest. Many visitors to the distillery ask me why we don’t call our whiskey “Scotch”. I usually have a two-part answer. First and foremost, legally we cannot refer to our product as Scotch whiskey, as that is a term reserved exclusively for whiskey produced in Scotland. But just as importantly for everyone to understand is that, even if we could call our products “Scotch,” we would choose not to. Our decision to produce single malt whiskey is not borne of a desire to simply replicate the exceptional whiskies produced more than 4,000 miles away. Rather, it is driven by a belief that we must make a product that reflects the distinct character of the place we call home, the Pacific Northwest. That character is equal parts geographic and cultural. The Pacific Northwest is without a doubt one of the best barley growing regions in the world. Our region is also renown for its truly magnificent water, the lifeblood of a fine whiskey. Our lands contain rich and varied landscapes, which not only make it one of the most strikingly beautiful places in the world, but also furnish us with unique microclimates ideal for maturing whiskey. For centuries, the West has been marked by a culture of innovation, determination, self-reliance and creativity that has melded with a respect for this landscape and a commitment to sustainably. With a profoundly phenolic aromatic profile and tannin levels that demand years of air seasoning to soften. Garry oak, or Quercus garryana, is a species of white oak native to the Pacific Northwest with a natural habitat ranging primarily from southern British Columbia, down through Western Washington and in to the Willamette Valley of Oregon. 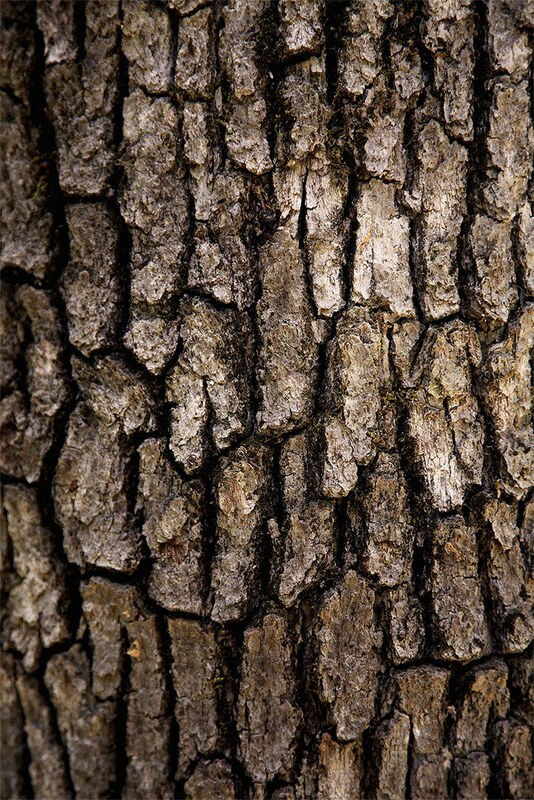 It’s quite a unique white oak and very distinct from its cousins in the eastern half of the country. The wood must be treated more like European oak in how it is cut and dried. With a profoundly phenolic aromatic profile and tannin levels that demand years of air seasoning to soften, Garry oak may be the most assertive species of oak that I have ever encountered. The whiskey made for our first Garry oak casks were mashed and distilled using the same methods that lead to a balanced flavor profile when using Quercus alba. But this is not Quercus alba, nor does it behave like it, as we quickly discovered. Over the course of the 3-year maturation our understanding shifted from what Garry oak is not to what Garry oak is. One of the great joys that comes with a new challenge like Garry oak is the sense of discovery, a learning process that stretches over the course of years or decades. The timeline for whiskey-making deserves its own scale. Unlike trades where the feedback is immediate, whiskey is the practice of true patience. Our first Garry oak casks were matured for more than three years and the results from those five casks, rather than conclusively revealing what the wood is about, merely raised more questions and provokes us to explore further. This may seem deflating to you, but for me this is what makes my profession so exciting. The possibility of endless learning, at a pace that’s largely out of our control and increasingly out of step with society, when everything else seems to be heading in the other direction, provides a fundamental satisfaction that feels real and human. One of the most interesting things about working with Garry oak and visiting the good folks at reWine was learning more about the world it comes from. The first reality that was plainly apparent as we traveled the Willamette Valley is that Garry oak is not a particularly popular wood to employ, whether in the whiskey industry or outside of it. We didn’t have to look too far to find weathered piles of it left unwanted. A betting man would guess that perhaps too much was harvested before an industry crash, but we learned that Garry oak has always been rarely farmed and most of the wood that does find its way to mills is blow-down or simply old. Seeing hundreds of board-feet of beautifully aged wood, from one years old to seven, with everything in between, was frankly shocking; like we’d won the oak lottery. And like the wood that lines the walls in our tasting room in Seattle, this oak was salvaged—unwanted by others who could not see its potential. This extraordinary oak can, and should, be used to make some of the best whiskey in the world. 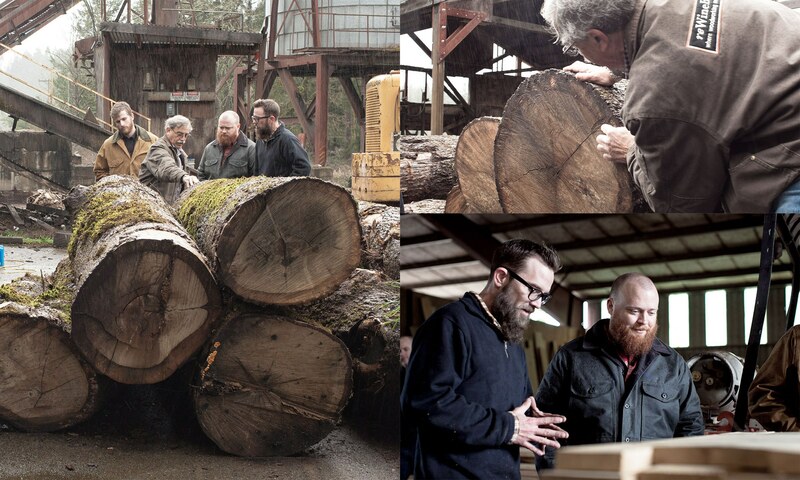 Our partnership with Rewine gives us a great deal of flexibility in sourcing top quality Garry oak for our whiskies. 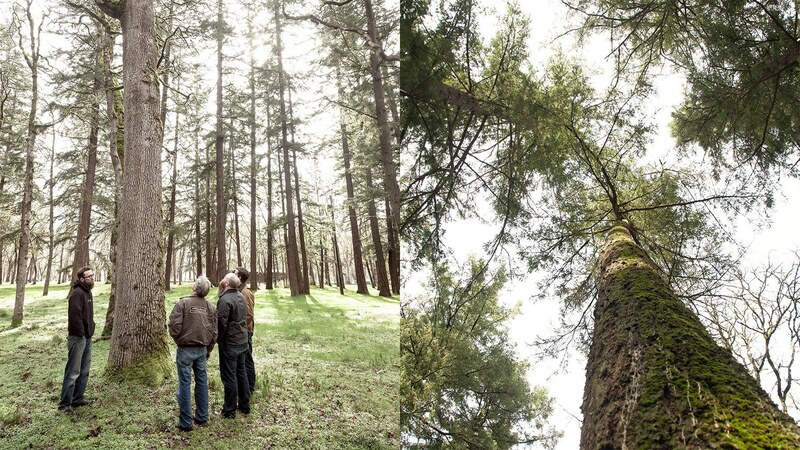 As passionate about coopering as we are about making whiskey, their interests intersect with ours around this majestic tree—one which presents each of us with new challenges in our individual trades. 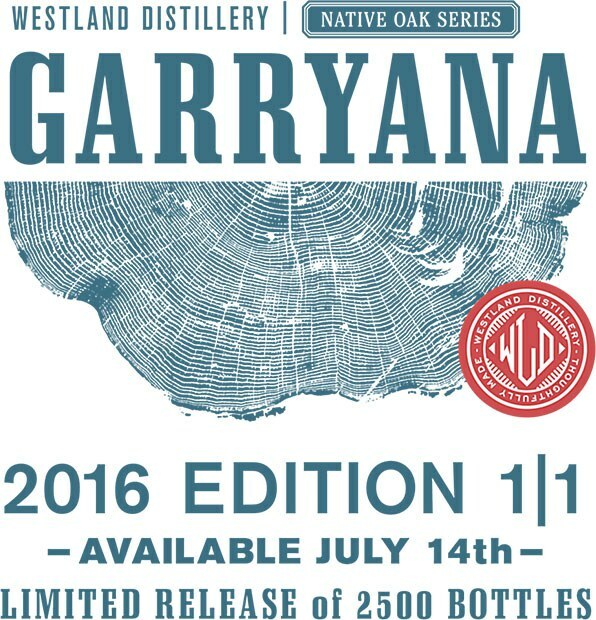 Our mutual passion for the oak brings us together and allows us to advance the use and discovery of this little-known species, all the while learning about where and how it grows so we might begin to plant Garry oak for our children, and their children, to harvest one day for their casks and their whiskies. The first set of casks we filled that were made from this special oak were an opening salvo—a statement that this extraordinary oak can, and should, be used to make some of the best whiskey in the world. 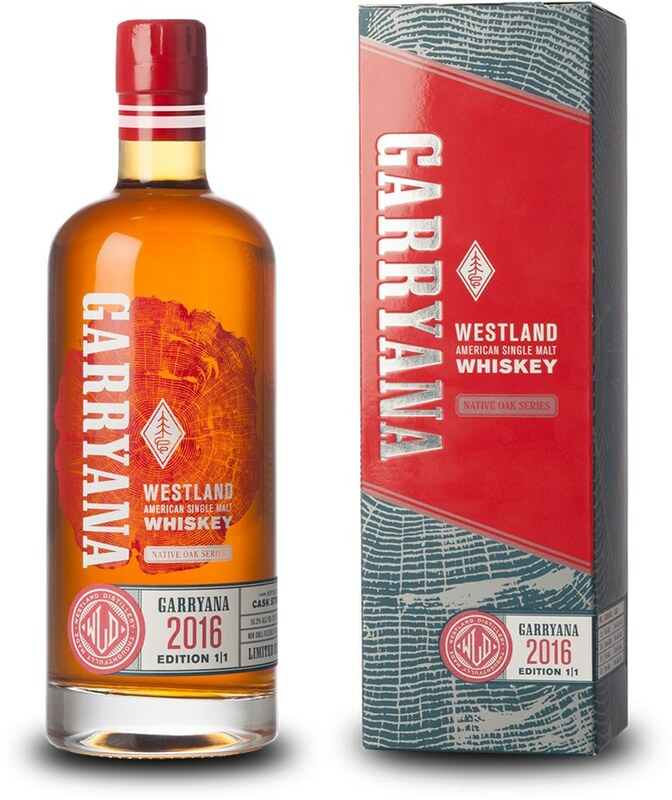 Presented without interference at cask strength, they showed the world what Garry oak can contribute to the flavor of a whiskey. We let the oak dominate the flavor profile of these first whiskies, something that’s out of character for us at Westland. But now we look to expand our inquiry further. Each cask is now back in service after completing their first maturation, and will undoubtedly provide us with a wholly different experience and a new direction of study with their second fill across our three core grain bills. Meanwhile, more virgin oak casks continue to mature in our rackhouse and exciting avenues for exploration and innovation are being revealed through our work with Trent, Todd and their team on new casks just now seasoning at mills throughout the Valley. A respect for these great trees, and the land around them in which we live, with our relentless desire to push whiskey-making forward have led us to this point. An exciting future awaits us and we look forward to sharing it all with you. NOSE: The nose opens with Honeycomb cereal, bubbling molasses, and gingerbread cake, transitioning into baked bread and subtle stewed fruits (fuji apple, banana). PALATE: The palate hits with an extremely powerful wave of malt, leaning to the sweeter end of the spectrum, along with boiled wort, caramelized malt powder, chocolate with drizzled caramel and more molasses.